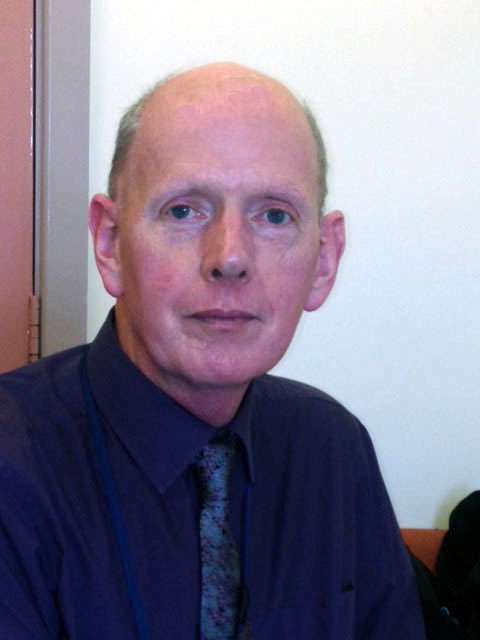 Maurice Leeson is Children’s Services Planning Professional Advisor. 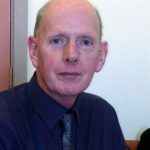 Maurice is responsible for the development of the NI Children’s Services Plan as required under The Children (195 Order) (Amendment) (Children’s Services Planning ) Order (Northern Ireland) 1998.He is also responsible for supporting the multi-agency Children and Young People’s Strategic Partnership and its Northern Ireland wide children’s services planning infrastructure. 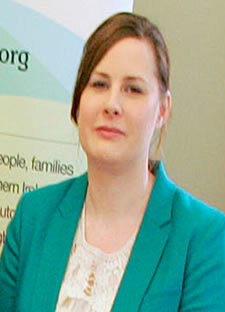 Valerie has lead responsibility for managing a comprehensive multi-agency information management service and communications infrastructure to the CYPSP, its Sub-Groups, Outcomes Groups and Locality Planning Groups to support planning and commissioning of children’s services across Northern Ireland. This includes the development and production of outcome monitoring for children and young people at 3 levels – Regional NI level, Local Government District level and locality level. 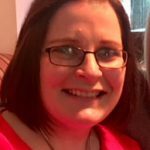 She also manages the development and maintenance of the CYPSP website and social media, including an outcome monitoring data catalogue and interactive instant atlas mapping tool and training. 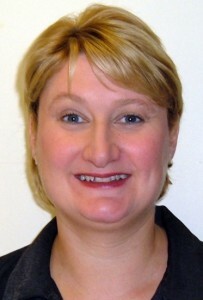 Valerie also provides support and advice and is the CYPSP link to the Southern Outcomes Group. Una’s role is to support and coordinate Locality Planning across the region. This involves ensuring that an integrated early intervention approach using Outcomes Based Planning is incorporated into the work of the groups. Una also ensures that the groups will work to include the views of children, young people, parents and communities. Part of this role is also about encouraging linkages with community planning and other planning processes for children. This delivers a bottom up flow to the CYPSP. Una also provides support and advice and is the CYPSP link to the Belfast, Northern, Western and South Eastern Outcomes Groups. 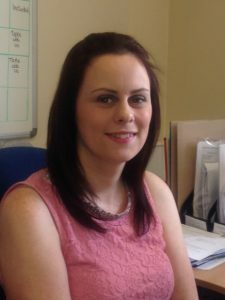 Stephanie’s role is to support the Children’s Services Planning Team in developing and maintaining the functions of the Children and Young Peoples Strategic Partnership. This includes supporting the CYPSP Early Intervention subgroup to promote early intervention as a key strategic priority to meet CYPSP recommendations and facilitating community planning discussions between CYPSP and Local Government in Northern Ireland. 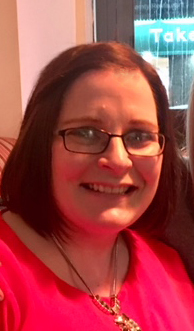 Stephanie has also been supporting the delivery of the CYPSP communications infrastructure to members and external audience including children and young people alongside providing support and advice and is the CYPSP link to the South Eastern Outcomes Group. This role is to support the Children’s Services Planning Team in developing and maintaining the functions of the Children and Young Peoples Strategic Partnership. This includes sourcing, collecting, and analysing information required for the smooth running of the CYPSP and its regional sub groups, in relation to their integrated planning and commissioning of services for children and young people to improve outcomes. Specifically, for example, the role supports a number of the Regional Groups in developing their action plans and providing a research capacity for the CYPSP that explores integrated planning and commissioning and pooled budgets in services for children and young people internationally. 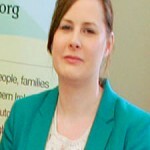 Yvonne provides a comprehensive information and support service, contributing to the development and provision of high quality information and analysis to support all functions of the CYPSP, its Sub-Groups, Outcomes Groups and Locality Planning Groups and supports Family Support Hub monitoring. Yvonne holds the key role of accessing and collating multi-agency information into CYPSP central Databases. Yvonne also assists in the maintenance of the CYPSP website, Social Media, data catalogues and instant atlas (including training). 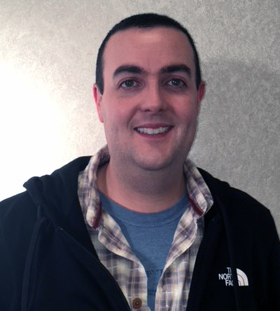 Michael provides a comprehensive information and support service, contributing to the development and provision of high quality data capture, technical support, information analysis and outcomes based accountabilitty to support the Early Intervention and Transformation Programme (EITP), and supports the CYPSP, its Sub-Groups, Outcomes Groups and Locality Planning Groups. 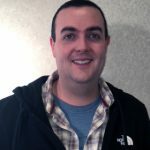 Michael also assists in the maintenance of the CYPSP website, Social Media, data catalogues and instant atlas.